Week after week we hear some of the most heart killing incidents. And one such incident is what has happened to the Malaysian airlines some weeks ago. The Malaysian airlines carrying 283 passengers including 3 infants was shot down from the sky using a surface to Air missile on the 17th of July 2014. This has shaken the entire globe and struck fear into the hearts of flight passengers across the globe. There are allegations that this could be the result of a terrorist attack or it can also be the political foreplay. Ukraine and Russia has been pointing fingers on to each other soon after the incident. There are videos showing the crash of the MH 17 onto the ground. And what we found interesting about the video is that there were no fumes or smoke in the sky while the airliner crashed on to the ground. This means that the airliner must have been struck in such a way that the furl cargo was unaffected and at the same time some of its parts might have been damaged bringing its capability of flight to zero. This condition is impossible if a missile was the reason for the crash of the airliner. The officials have to take a deeper and closer look into the incident. This might not be a terrorist attack. Even if it was a terrorist attack it might have come from the inside and not from a missile. The Search for the crash site of MH 17 has come to an end last week. 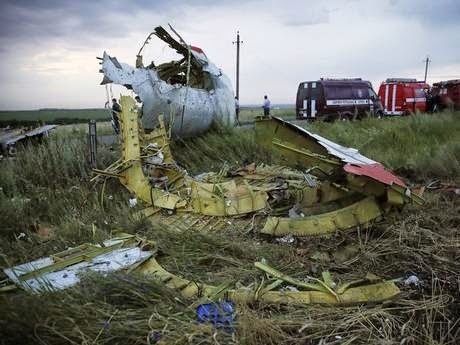 The local rebels have claimed to have found the black box of flight MH 17. This might hold the information that we are looking for. We cannot be sure of the reason for the explosion unless we know what is there in the black box. Officials have pointed out on the rebel activities in this region as the sole reason for this incident. 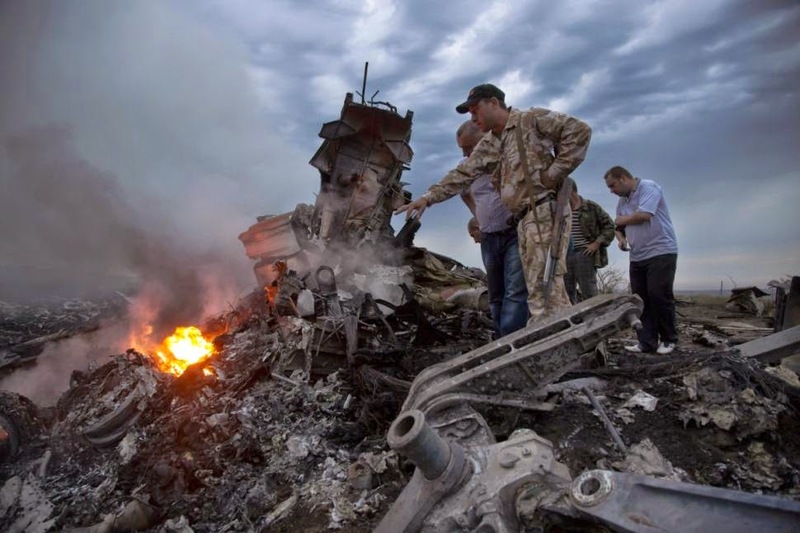 What actually happened to MH 17 will remain a mystery until we find what the black box has to offer us.